WWE Roadblock: End of the Line 2016 – Multiple Title Changes Planned, Heel Turn, Culmination of a Long Running Feud, Will Zayn Overcome Strowman? 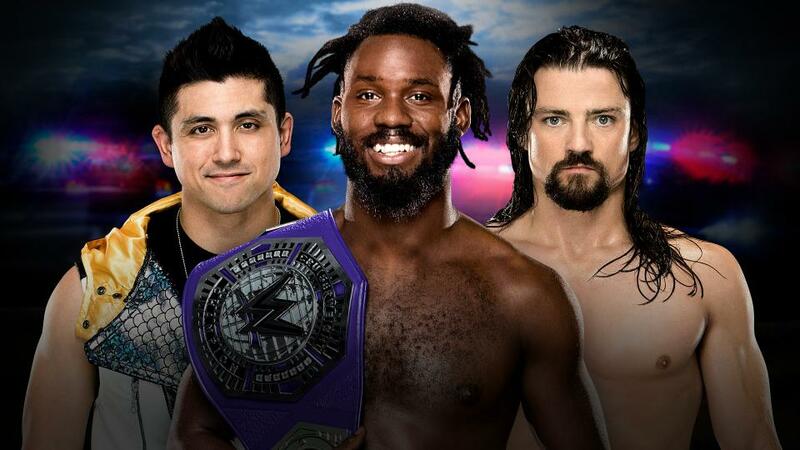 Rich Swann captured the WWE Cruiserweight Championship on the first ever episode of 205 Live. He then went on to successfully went on to defend his Title in a rematch against The Brian Kendrick. Swann will now defend his Title in a Triple Threat match at Roadblock: End of the Line against former champions The Brian Kendrick and TJ Perkins. Swann is expected to retain his Title at this PPV and then move on to other feuds. Speaking of this match, TJ Perkins defeated Swann on the latest episode of 205 Live. Go to the next page to check more on what might happen at Roadblock: End of the Line.